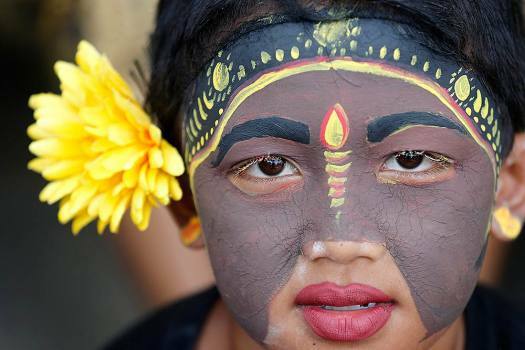 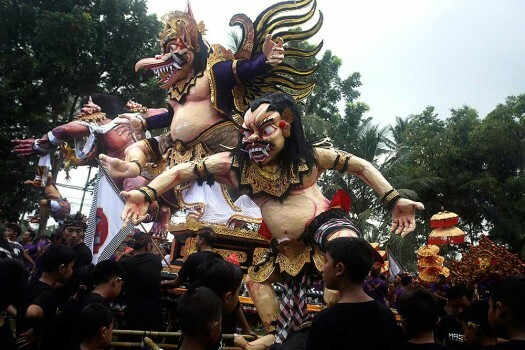 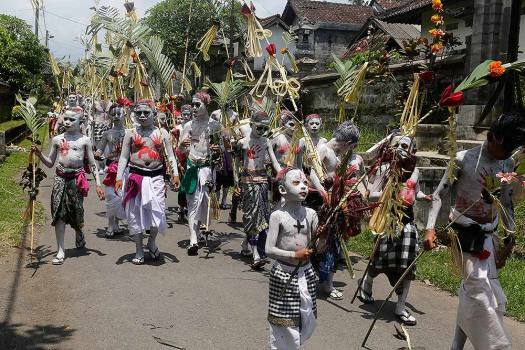 Young Balinese dressed in colorful body paint, parade through their village during the Hindu ritual called "Grebeg" at the Tegalalang village in Bali, Indonesia. 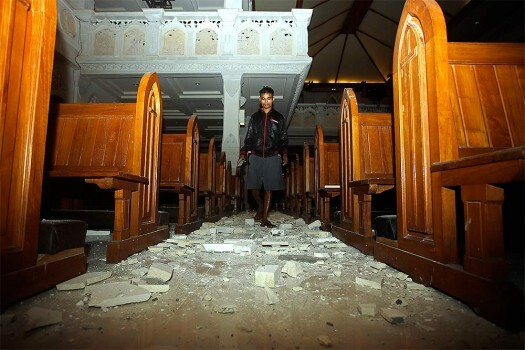 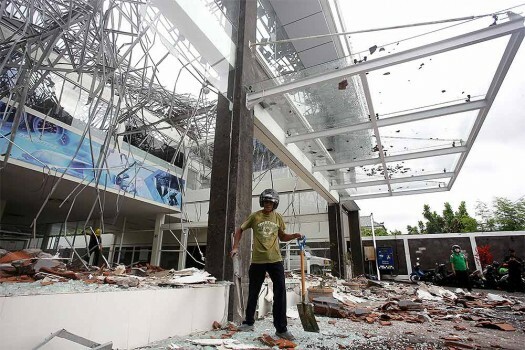 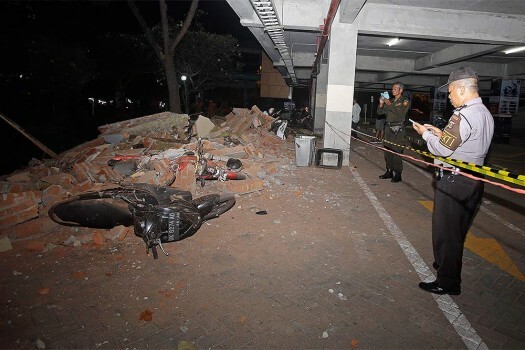 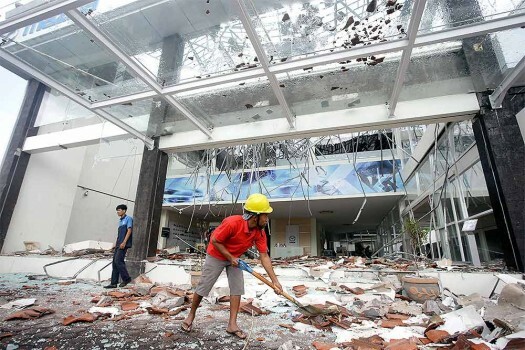 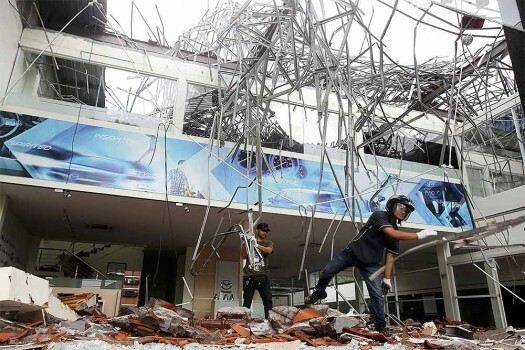 Workers clean up the debris at a building damaged by an earthquake in Bali, Indonesia. 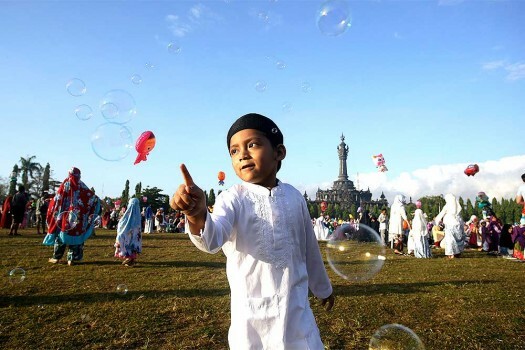 A Muslim boy plays with bubbles as he attends Eid al-Fitr prayers to mark the end of the holy fasting month of Ramadan in Bali, Indonesia. 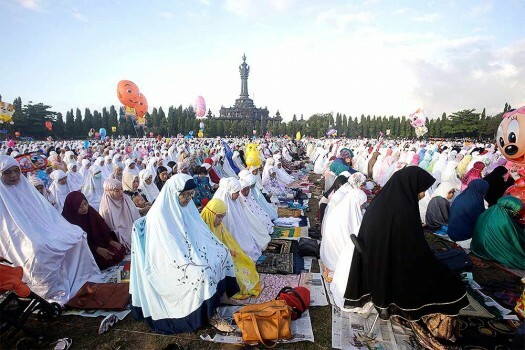 Indonesian Muslim women perform during Eid al-Fitr prayers to mark the end of the holy fasting month of Ramadan in Bali, Indonesia. 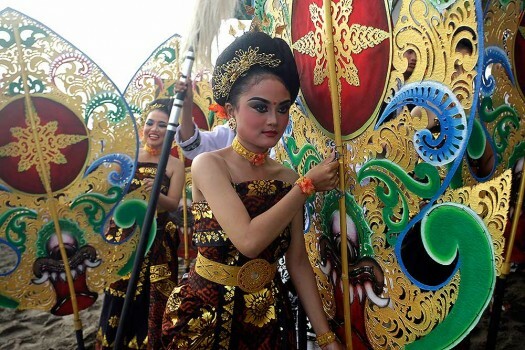 Women dancers wear traditional costumes during a beach festival in Bali, Indonesia. 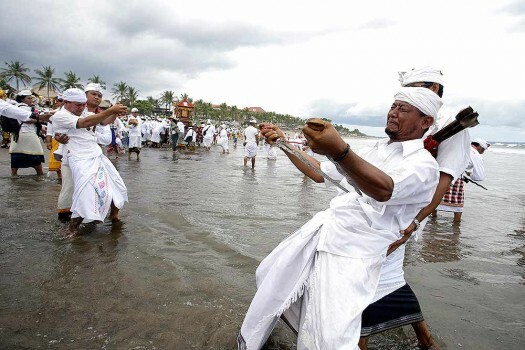 The three-day beach festival is organized to promote tourism on the resort island. 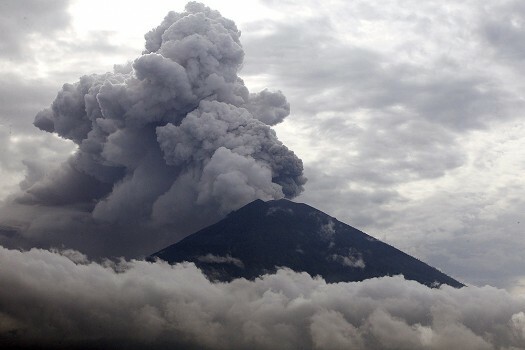 Clouds of ashes rise from the Mount Agung volcano erupting in Karangasem, Bali, Indonesia. 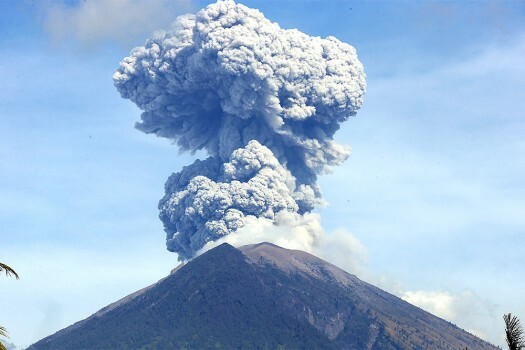 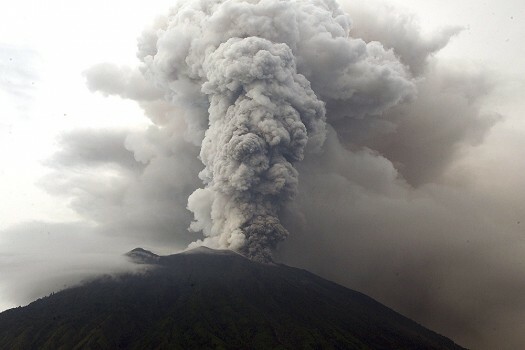 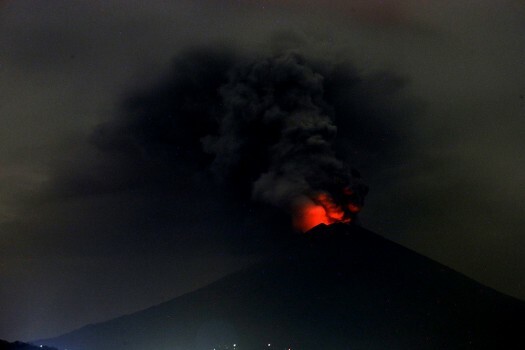 Indonesia has raised an alert for the volcano on the tourist island of Bali and have ordered evacuation of people within 10 kilometres. 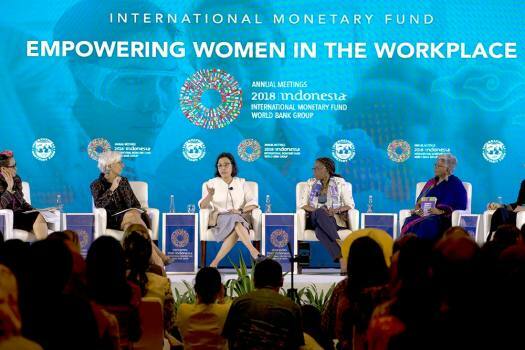 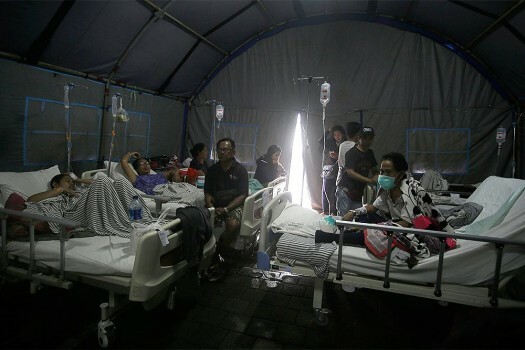 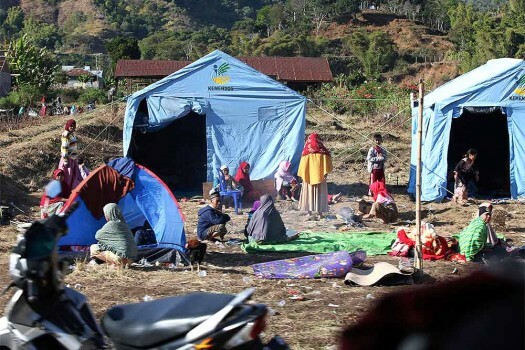 Authorities have ordered the evacuation of villagers living within a high danger zone that in places extends 12 kilometers from Mount Agung's crater.